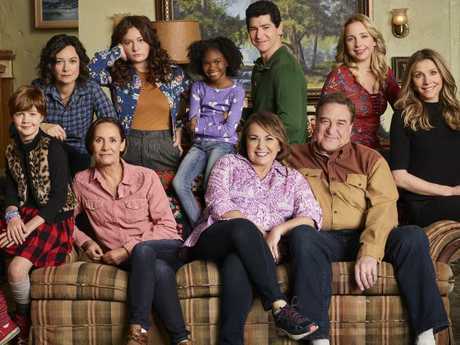 ROSEANNE Barr seems to be taking the cancellation of her show hard. Despite promises to stay off social media following her racist tweet about former Obama Administration staffer Valerie Jarrett, the comedian is again tweeting. "I'm making restitution for the pain I have caused," Barr tweeted. Barr did not elaborate on the tweet but many speculated that she might be offering assistance to the hundreds of people left out of work when US network ABC cancelled the reboot of her hit show. The 65-year-old was widely condemned after she compared Ms Jarrett to an ape last month on Twitter. Barr apologised but it was to no avail as ABC cancelled her show anyway despite it being a ratings success. 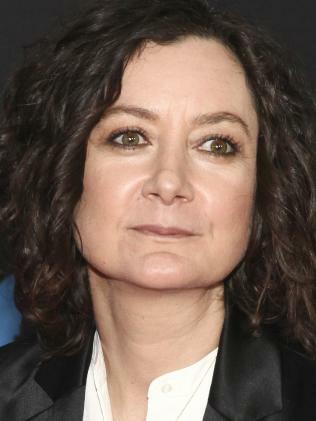 There are talks about a possible spin-off that would focus on Barr's on-screen daughter, Darlene, played by Sara Gilbert. Gilbert, along with fellow co-stars Michael Fishman (DJ), Sandra Bernhard (Nancy) and Emma Kenney (who plays Darlene's daughter, Harris), all criticised Barr following her tweet, calling it "abhorrent".